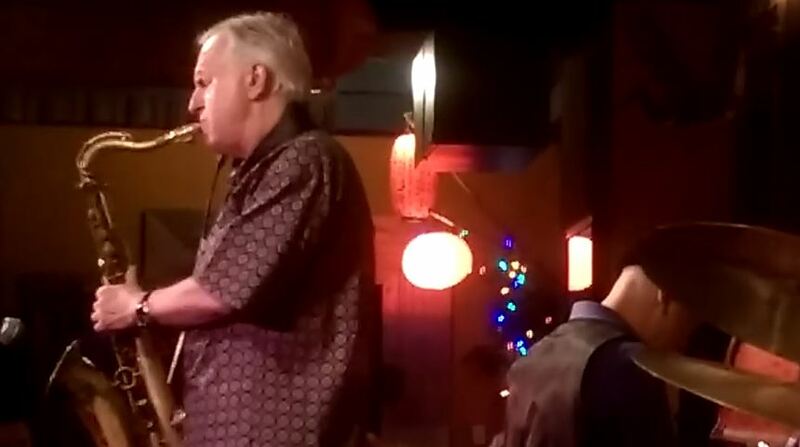 Scott Hamilton performing at Chan’s on Sept 10, 2016. Accompanied by Tim Ray – Piano, Marshall Wood – Bass and Jim Gwin – Drums. I’m posting this as a way to encourage other people to come out and experience a live jazz performance. Sadly, few young people attend these concerts and the art appears to be dying out. Come out and see these artists while you still can. Tickets are inexpensive and you can actually see the show instead of viewing a dot on stage from the 75th row. On top of that the music is excellent. If any of the performers have a problem with these being online, let me know and I’ll pull them down.